The driving distance from Split to Budva in Montenegro is about 340 km if you follow the fast route suggested by google maps. The estimated travel time is 4h – 55m, but during summer months this can be longer due to the delay at the border between Croatia and Montenegro. The fastest route goes via highway from Split to the highway ending point near Ploce and from there on via the coastal road to Budva. On the map below you can see the fastest route as well as alternative driving routes. Important: Regardless of route chosen you will pass 3 border crossings, so remember to bring a valid passport. 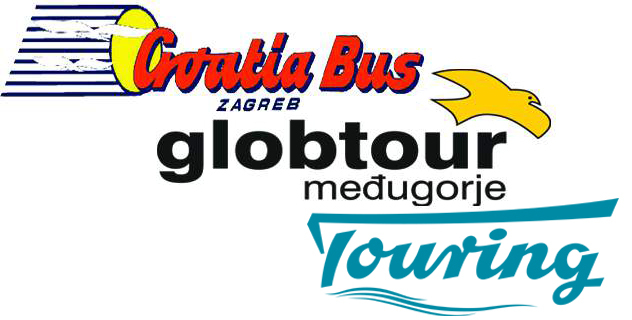 Travelling with bus from Split to Budva: The buses from Split to Budva in Montenegro are not frequent; actually there are only a few direct connections weekly. Alternatively to travelling with a direct bus, it is possible to travel Split – Dubrovnik and then from Dubrovnik to Budva where there are more departures to choose between. Other means of Transport: Car: as mentioned above, the travel time by car from Split to Budva is about 5 hours which makes it a hard trip to do in one day. If you need a rented car for the trip you can rent one in Split here, normally the car rental companies allows you to drive to Montenegro but some charge extra for this, so remember to ask. By train: Not possible By Plane: you could shorten the road travel time by taking a plane from Split to Dubrovnik and then continue the travel from there on, but the time saving would be minimal.